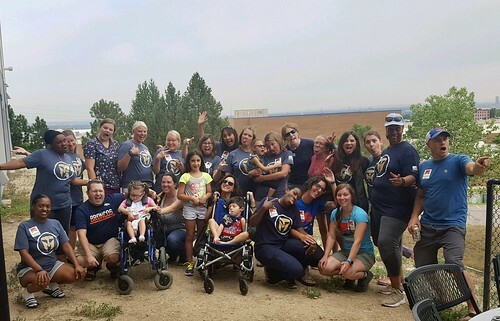 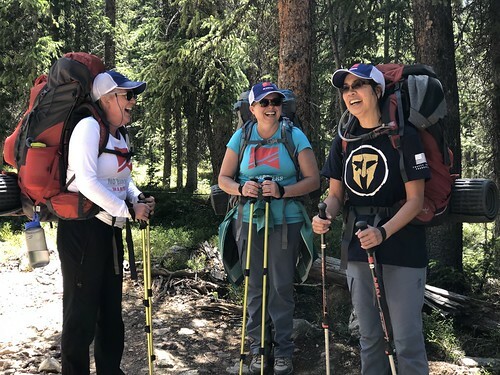 During the week of July 27th, eleven wives of fallen heroes traveled from all over the country to meet in Denver, Colorado. 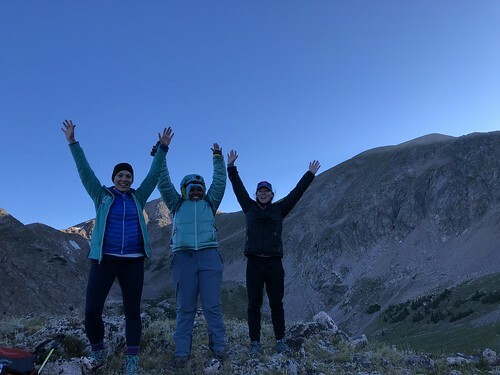 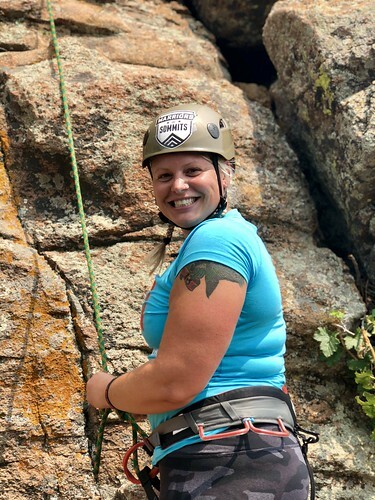 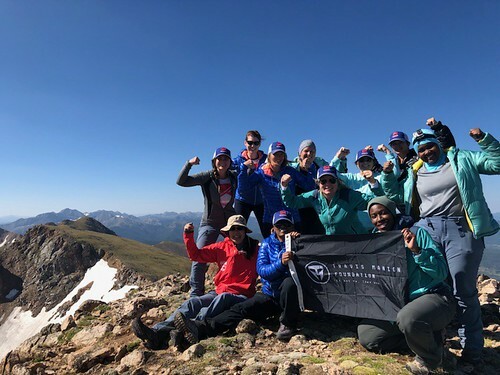 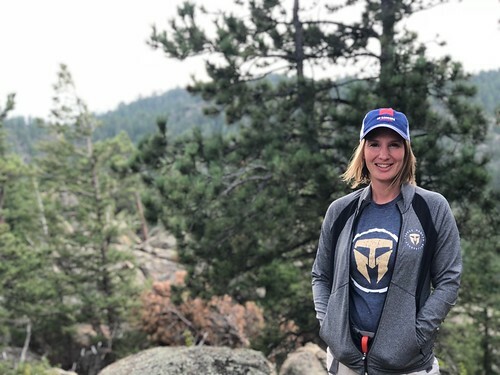 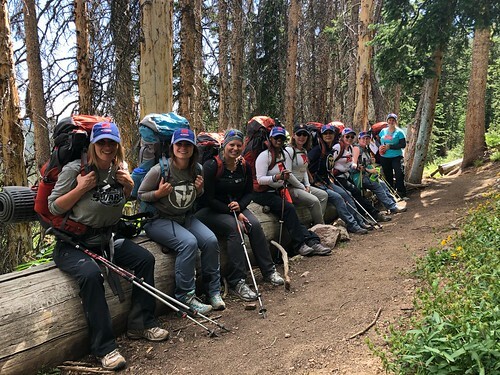 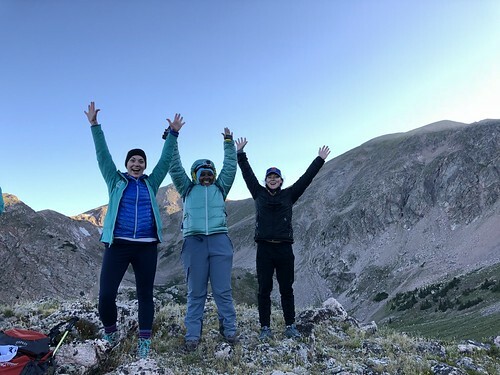 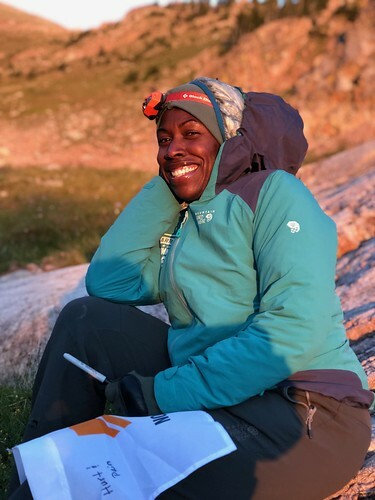 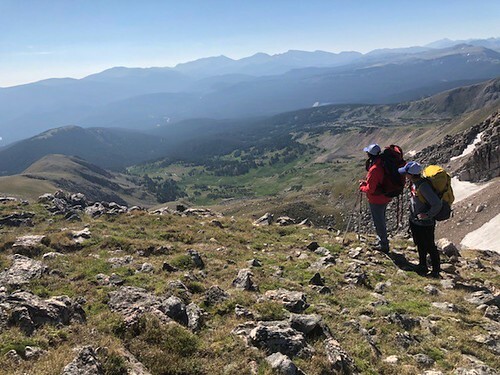 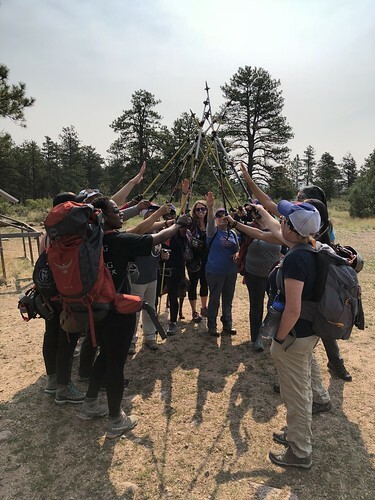 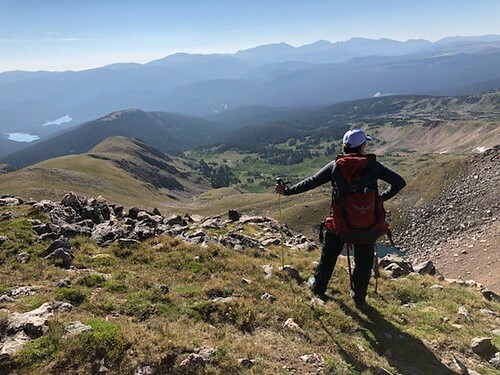 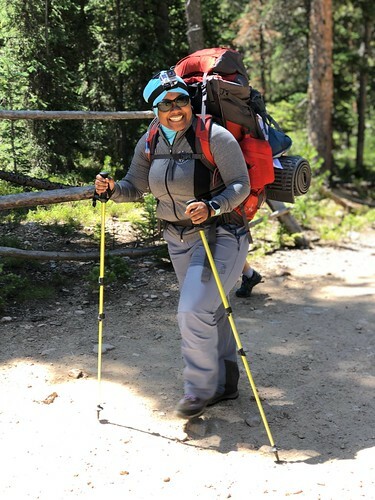 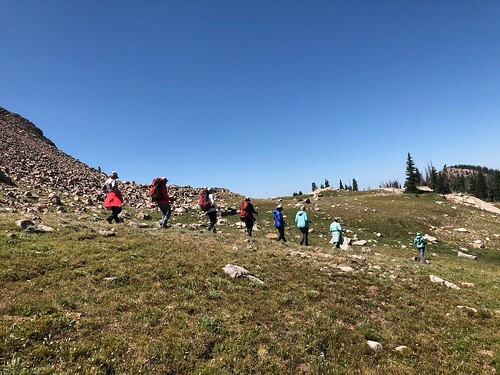 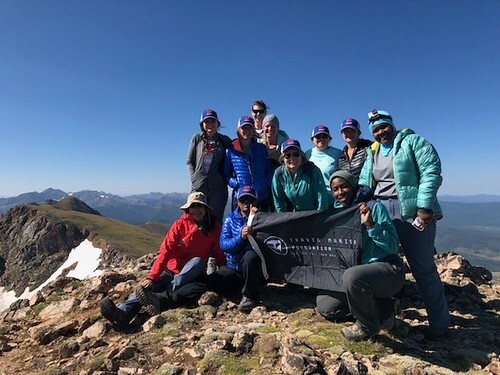 For 7 days, they pushed themselves to new heights and explored their strengths both physically and mentally: whitewater rafting, rock climbing, backpacking through the Colorado backcountry, and summiting Clark Peak Summit at 12,900 feet. 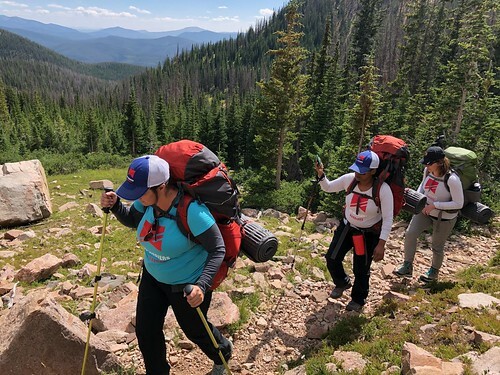 When the physical challenges subsided, they shared stories of their lost husbands and spent the day volunteering with local disabled youth. 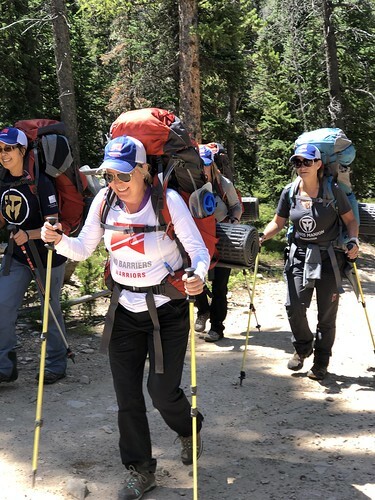 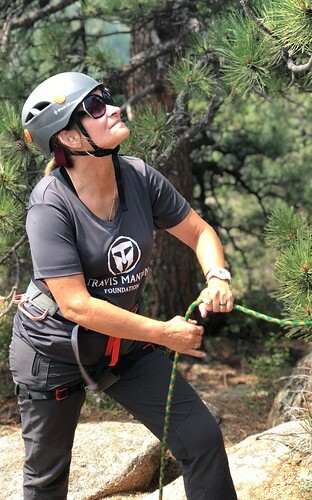 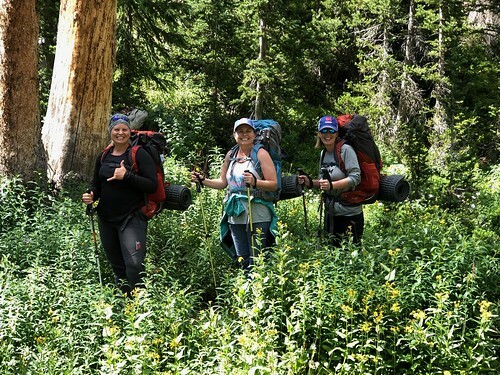 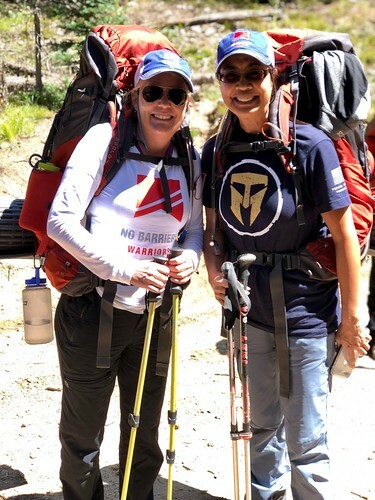 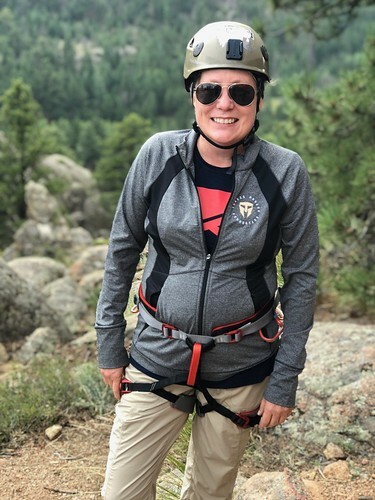 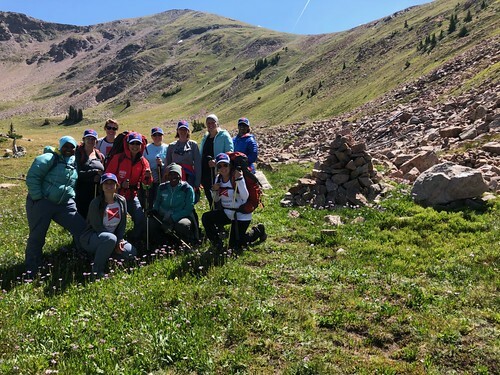 For many women, this Expedition served as an opportunity to find new purpose in their lives, challenging their personal limits and giving back to the community in honor of their loved ones. 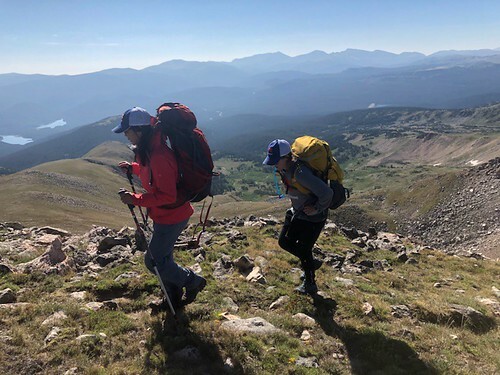 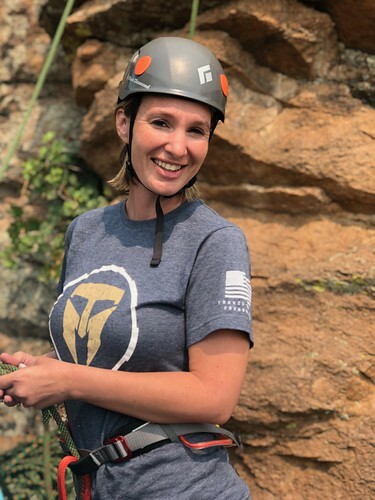 For others, this experience proved to be the hardest physical feat they'd ever accomplished, and they fought their way to the top of the mountain knowing their spouse was looking on, proud that they'd persevered through the challenge. 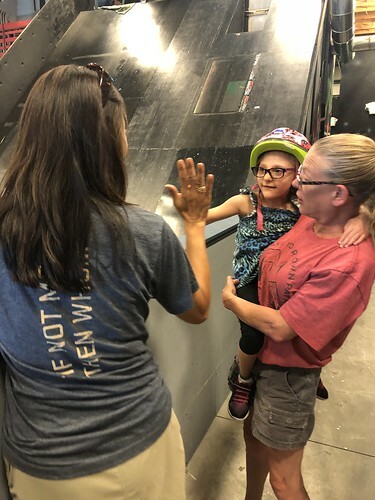 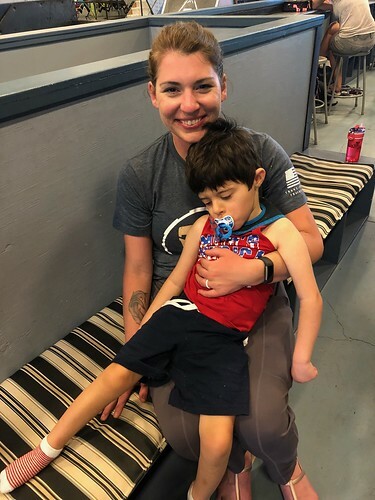 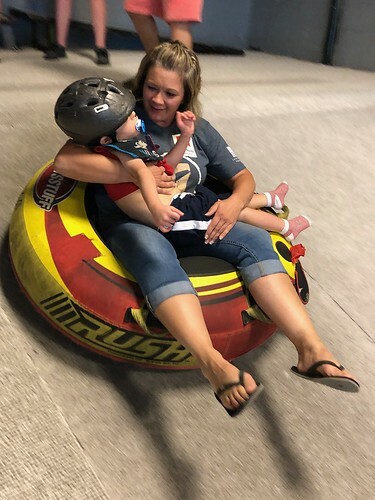 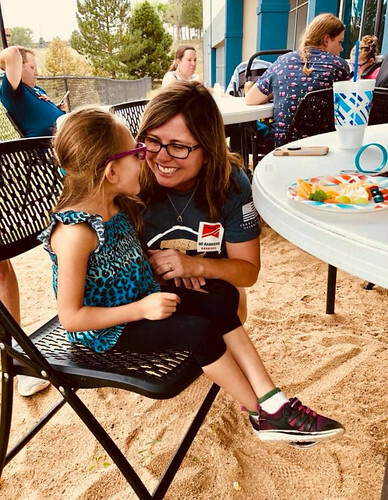 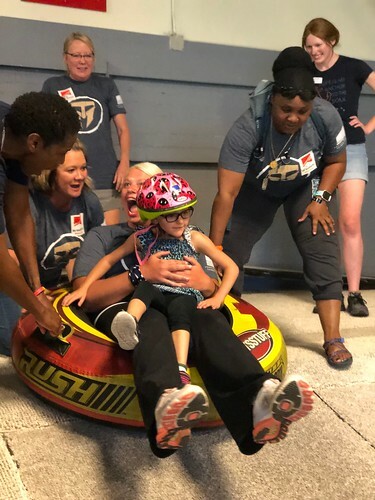 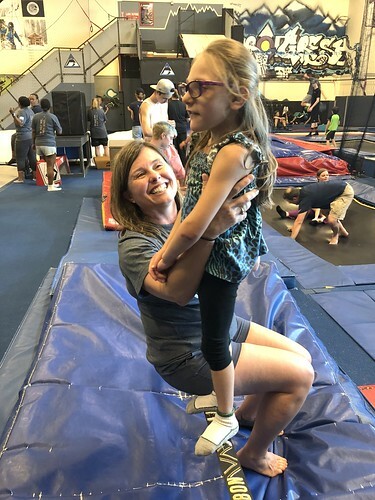 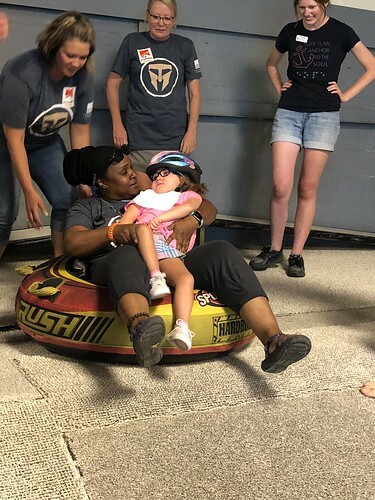 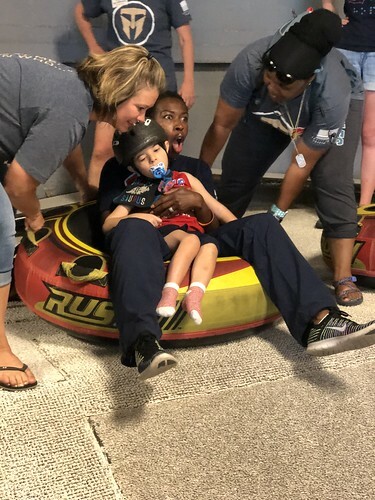 The week culminated with a service project, where the women spent time at an indoor sledding and trampoline park with children from the Anchor Center for Blind Children, relieving the children's parents from duty. 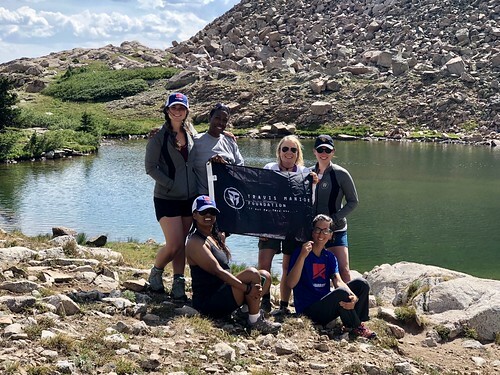 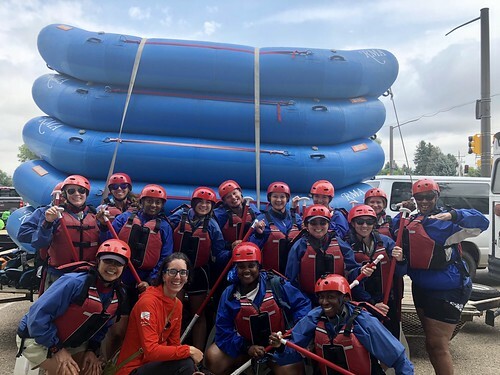 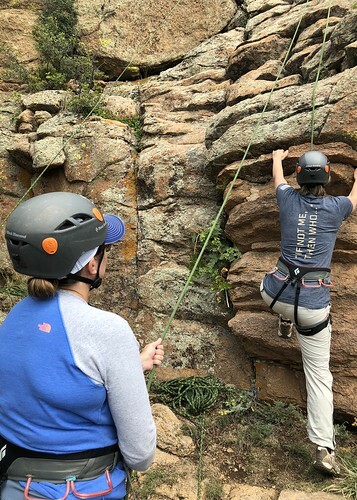 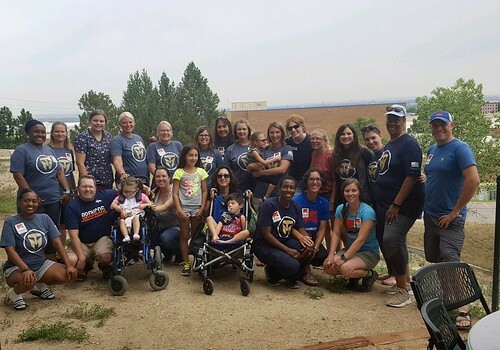 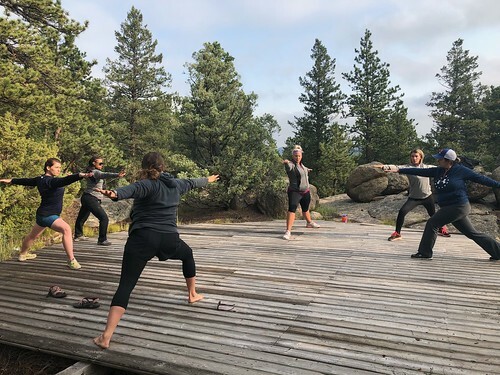 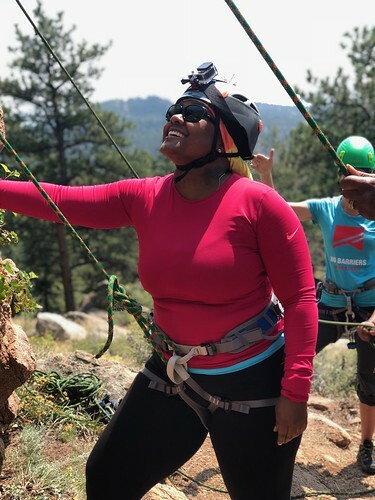 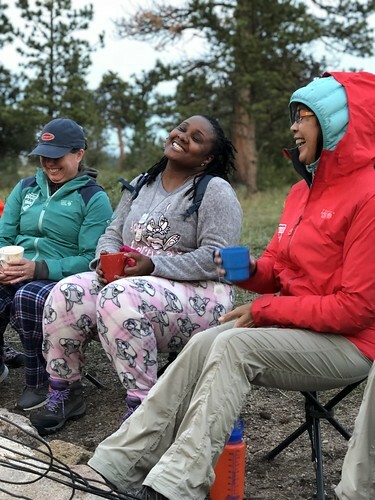 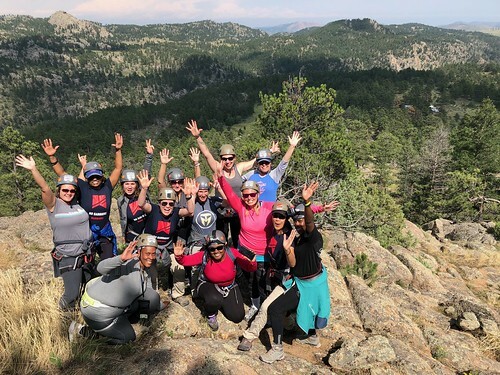 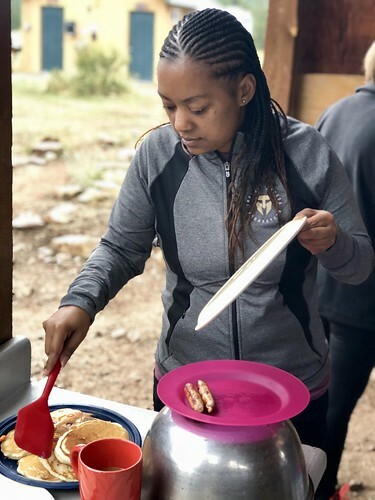 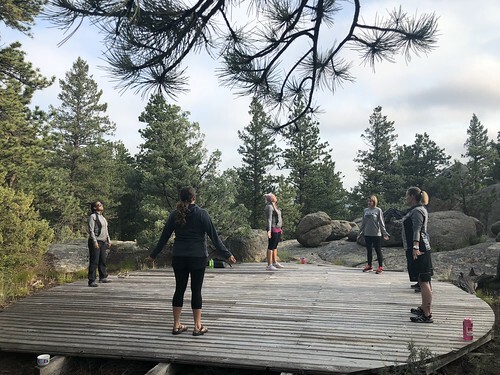 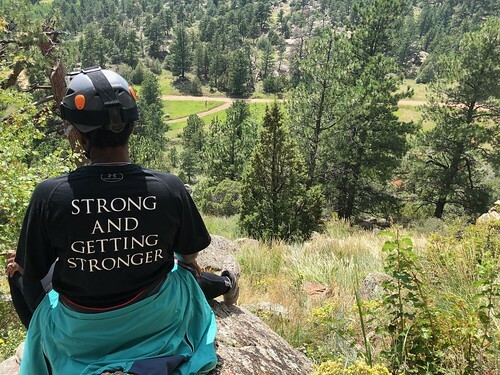 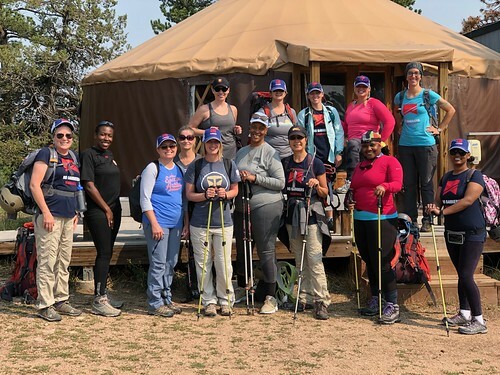 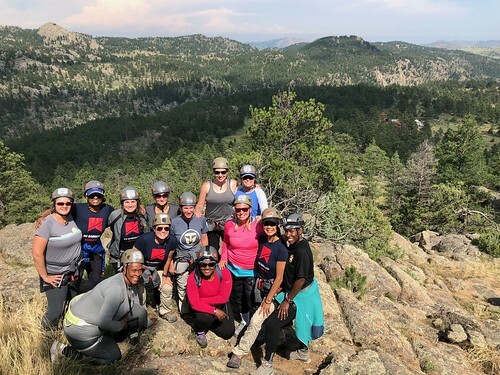 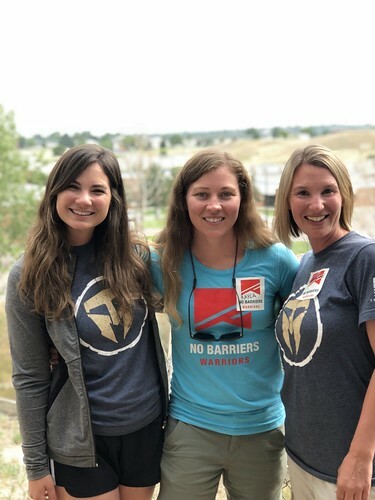 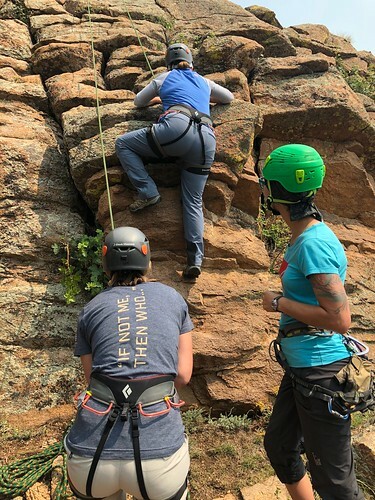 For one week in Colorado, 11 women came together through loss and were met with support, warmth, and pride that showed how quickly strangers can become friends when the common goal is to make a positive impact.